Tools such as Salesdrive can help dealers customize the selling experience. The 3D development company Unity Technologies, known for its widely used virtual and augmented reality gaming platforms, has spent the past three years working with automakers to help improve areas from vehicle design to employee training. But since officially launching an automotive arm in May, the San Francisco company has been developing an even wider scope of tools driven by a growing interest in the technology and new ways it could help automakers. 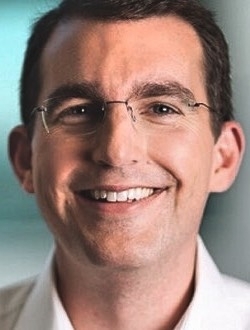 The adaptability of Unity's 3D platforms has been a major part of the technology's appeal, whether it's having the ability to view and perfect vehicle design work in real time at real size or using the technology to visualize a car at scale in a driveway in an augmented reality app or virtual reality-configured showroom, McDonough said. A number of new automotive-focused tools were showcased at Unity's Unite LA AutoTech Summit in Los Angeles this year, including Salesdrive. The 3D-based program, created by Rewind in partnership with HP and Intel, allows a salesperson at a dealership to create a virtual, one-on-one, real-time consulting experience for potential buyers at any location. Using Salesdrive, dealers can customize certain aspects of the experience based on a potential customer's interests, including adding virtual elements such as a child seat or bike rack while discussing the vehicle's features. "The purchase decision, at least for millennials, seems like it's happening … in the privacy of their own homes on the Internet, with no real input from a brand other than the static sort of press coverage and commercial," said Davis. "For us, it was an opportunity to take [virtual reality] and new immersive technology and bring it upstream into the home to get the dealer back into the conversation." The lifestyle agency Team One, which first used a Unity virtual reality platform to market the Lexus LC 500 in 2016, demonstrated a motion-based, real-time configurator program at the L.A. event that enables car buyers to see a vehicle in different environments. Its display simulated a Lexus UX on the streets of Chicago and allowed users to change features, such as the car's exterior color, while viewing the vehicle in motion. The program also allows users to interface with some of the vehicle's interior components such as the touch screen. Virtual cars can help dealers get a head start on selling new vehicles before they reach the dealership floor. "So often, we try market experiences before the vehicle launch," said David Telfer, national manager, digital and social media, for Lexus. "And it's frustrating for consumers because they go into a dealership, and the vehicle is not there. For dealers, customers are coming in, and they don't have the vehicle. We are trying to find different ways in which to market a product." Unity has announced two other 3D programs aimed at the automotive sector — an analytical tool from Microsoft called AirSim that allows for autonomous vehicle testing in virtual environments, and a partnership with Autodesk on a program that helps car designers correct design errors in virtual environments. A Unity-based platform created by Rewind in a partnership with ride-hailing company Lyft uses a virtual reality 3D platform that provides riders with a more immersive in-vehicle entertainment experience. 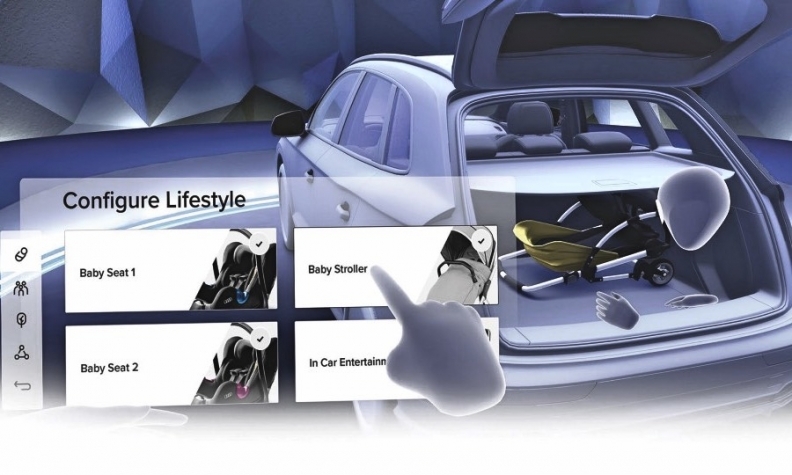 McDonough said the scope of automotive-focused virtual and augmented reality-based 3D programs and tools will continue to grow as the industry evolves. "We are on the cusp of the technology Unity built in the games market being used to change how cars are designed, how they are built and how they are sold," said McDonough. "In a lot of ways, automotive is about to go through one of the biggest changes since the assembly line was built."